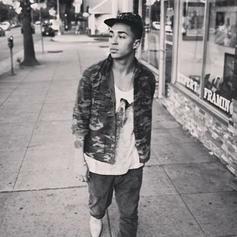 Luke Christopher brings us a beautifully smooth track, "Waterfalls." Luke Christopher adds his vocals to G-Eazy's "I Mean It" remix. 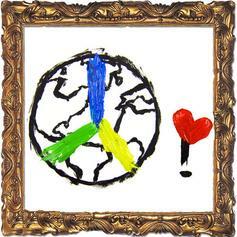 Luke Christopher drops a new one called "Draw Me A World...". 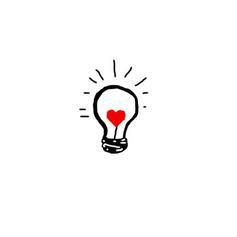 Reader favorite Luke Christopher drops a new track, "Lot to Learn". 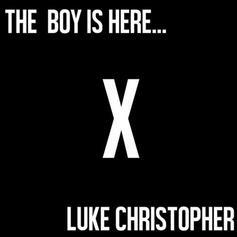 Hear a soulful new cut from Luke Christopher. 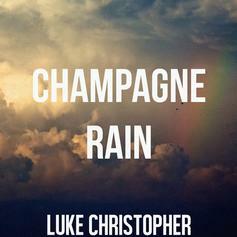 Luke Christopher lets go a freebie, "Champagne Rain." HNHH Premiere! 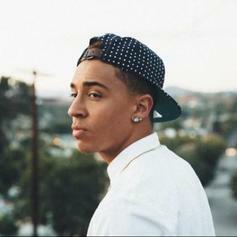 Check out Luke Christopher's new single "Life Jackets." 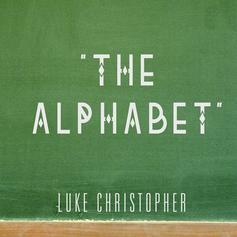 Recent RCA Records signee, Luke Christopher, drops "The Alphabet" as an HNHH Exclusive. 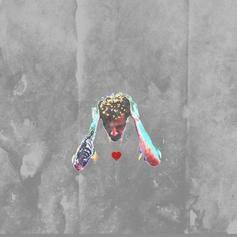 He's already collaborated with the likes of Common and Asher Roth and is set to tour this month with Gilbere Forte. Peep the Official Music Video as well. 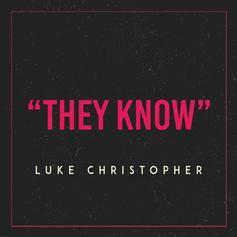 Give Roof Tops a listen - it's a new offering from Luke Christopher, featuring Asher Roth. It was dropped on Tuesday, April 26th, 2011.